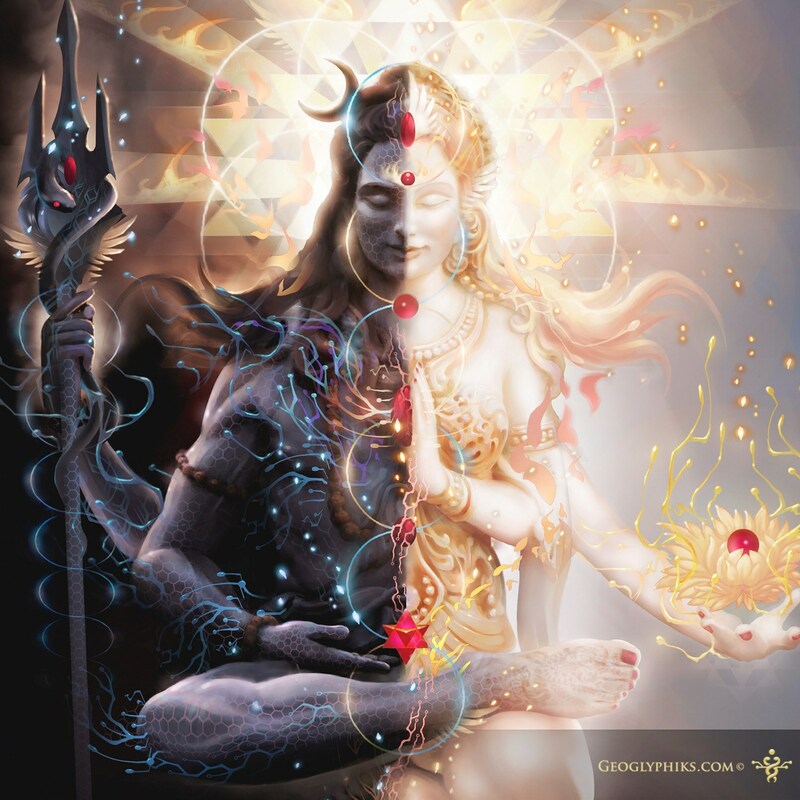 an extremely interesting and well witten article by David Frawley can be found on his website https://www.vedanet.com/tantra-and-its-misconceptions-reclaiming-the-essence-from-the-illusions/. For those of you interested in understanding what tantra really is as opposed to tantra misconceptions, I highly recommend reading it. It is very hot in London today, and I do not have the energy to write an article on the subject myself, but I will quote here some of the main paragraphs. So whether we like it or not, Tantra is and will remain a dominant force not only in Indian but in world spirituality. While we can recognize the place of popular and New Age forms of Tantra as a point of entry into these teachings, it is important to recognize the broader and deeper scope of real Tantra which is more than these and may be quite different from them. Posted July 26th, 2018 by Eva Evan & filed under Spirituality, Tantra philosophy.